Rick Hittner, DVM is a 1993 graduate of the Ross University School Of Veterinary Medicine. 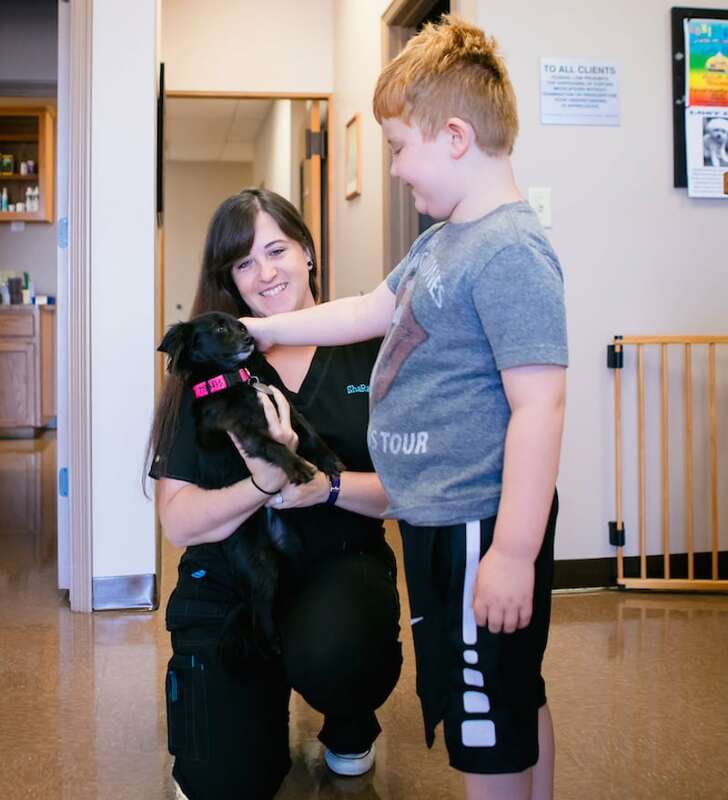 During his last year of study at the Oklahoma State University College of Veterinary Medicine teaching hospital, he concentrated his studies and developed his proficiency in all aspects of small animal care. Dr. Hittner moved to Fort Smith to enter small animal exclusive practice in 1994, took over Arkansas Veterinary Clinic in 2006, and built the current hospital location in 2010. His goals in practice, are to provide your family member with the highest quality medical, dental, and surgical care possible. He strives to do this in a family-oriented atmosphere, making your visit as comfortable as possible. In his off time, his hobbies included anything related to the outdoors, competitive Natural Bodybuilding, and riding his motorcycles. He resides in Fort Smith with his 3 children and 3 dogs. ShaRay Bailey joined our team in July of 2009. Since then, she has been taking care of all our “behind the scenes” work. She also loves visiting with each of our patients and their people. We couldn’t do what we do without her. ShaRay has a micro dachshund named Mr. Snausage and one very lazy kitty named Boo. In her free time, she enjoys spending time with her husband and their two children at outdoor concerts and movies. 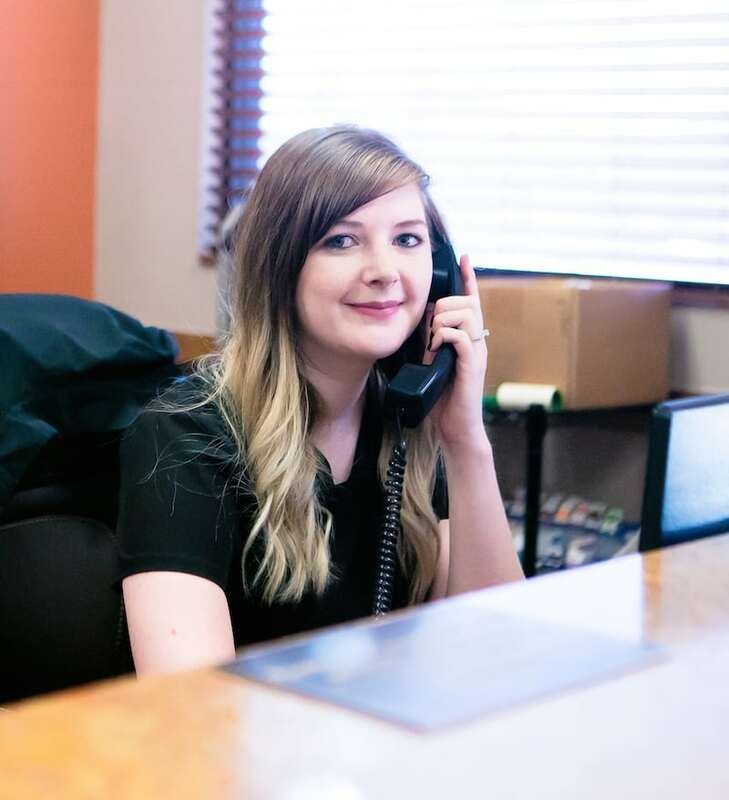 Britany Evans joined the Arkansas Veterinary Clinic in July of 2016 as our office receptionist. She has two fur babies, a dachshund and a papillon-terrier mix. In her free time, Britany enjoys hiking and relaxing by the lake with friends and family. Kazarah aka KD, started at Arkansas Veterinary Clinic February 22nd, 2018. 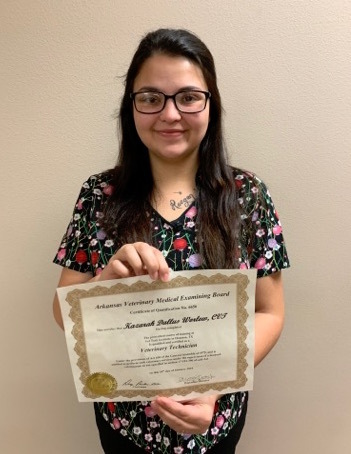 She graduated from Vet Tech Institute of Houston, TX in December 2017. Vet Tech Institute is an American Veterinary Medical Association accredited school. Here she completed 288 hours of internships and 18 hours of hands on training as well as college courses on campus. 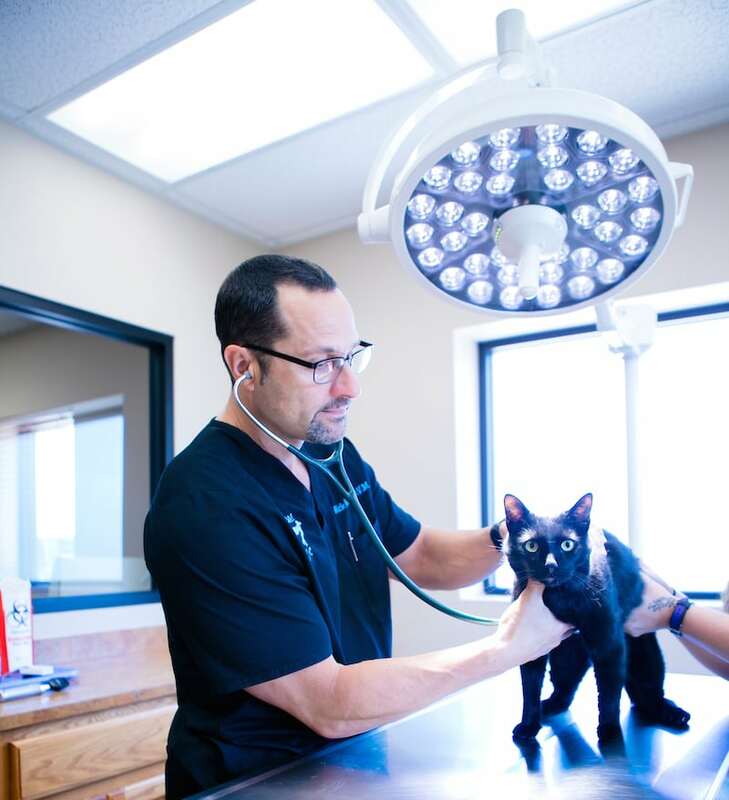 KD is a CERTIFIED VETERINARY TECHNICIAN and can handle all your pets needs. KD loves spending the weekends with her Husband Michael & Daughter Raegan Dawn & other family. She enjoys playing games, camping, hiking, canoeing & water skiing at Tenkiller Lake. KD has 2 fur babies; Mouse a domestic shorthair cat and Macey Ray a Labrador. She loves all animals in every size & shape! Especially the fur babies we see here everyday.